With a suite of dynamic data capture modules for use within Rapid Process Improvement Workshops, the NETS Tablet App is one of the most powerful Lean application available today. 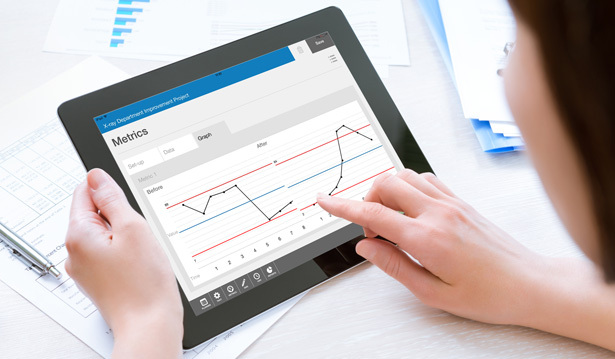 The NETS Tablet App has been designed to help Lean practitioners measure and analyse processes to prepare for and run RPIWs. Combining the portability of paper based tools with the convenience of modern technology, the user directly enters data and the App then interprets this to generate standard reports which can be shared instantly with team members – reducing time and costs.